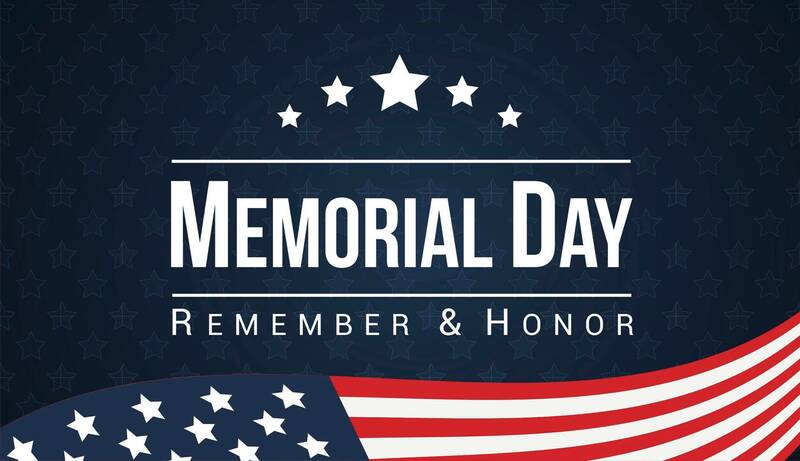 Memorial Day | Adsystech Inc. Yesterday, we honored and remembered those who have served in battle and gone before us. We also reflect on how we can make a difference in the lives of veterans who struggle with homelessness & PTSD. Here are a few Acts that were passed to improve the lives of veterans by allowing access to healthcare, providing housing, meeting basic needs, preventing identity theft and employment discrimination. Boosting Rates of American Veteran Employment Act, Service Disabled Veteran Owned Small Business Relief Act, Ensuring VA Employee Accountability Act, Homeless Veterans’ Reintegration Programs Reauthorization Act of 2015, Veteran’s I.D. Card Act, & Vulnerable Veterans Housing Reform Act of 2015. These are among a few ways that we’ve helped veterans on a general level. We can also help veterans at a local level too by volunteering at shelters and other programs that are dedicated to aiding veterans. What are some other ways you can help your local Veterans?